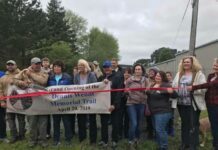 Arcata, Ca., (KIEM) The Village Housing Project will be up for discussion yet again in the city of Arcata. 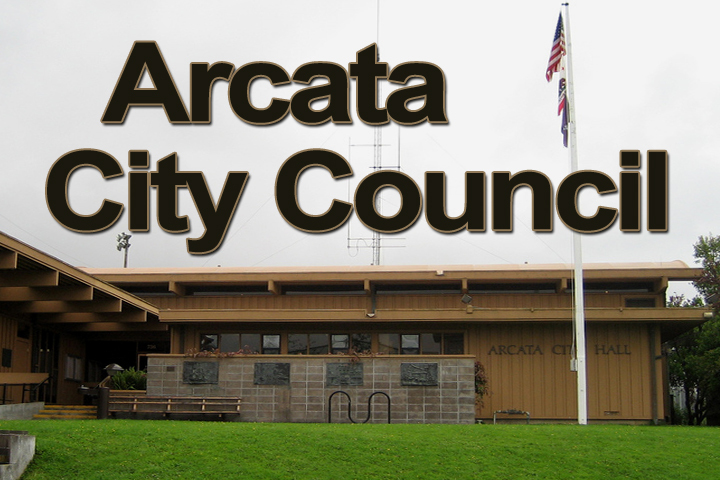 This week Arcata City-Staff is asking the council to review the project revisions based on the March 6th, meeting. There were several specifications desired including a maximum of 400 beds for purpose-built student housing, 150 bedrooms of open-market housing, and maintaining a 65/35 student/open-market population split. 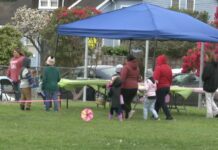 The Arcata City Council voted against the proposed project back in August of 2018. 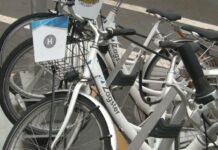 Stating that, they would consider approval if the apartment building included a mix of student purpose, built and unrestricted, open-market housing. The council meeting will be held on Wednesday at 6:00 PM in the council chambers.